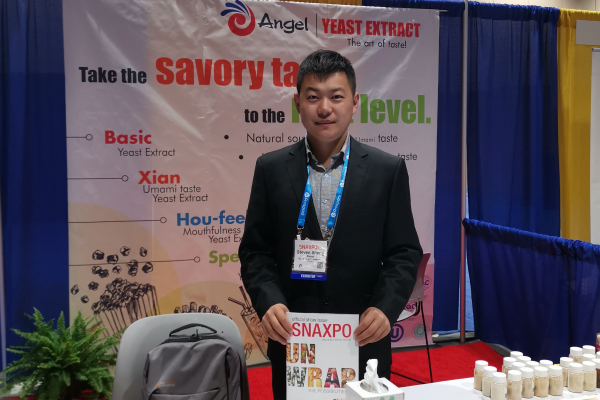 Focusing on promoting yeast extract (YE) production technology and building YE brand, Angel devotes all its efforts to providing best YE raw materials to customers around the world. 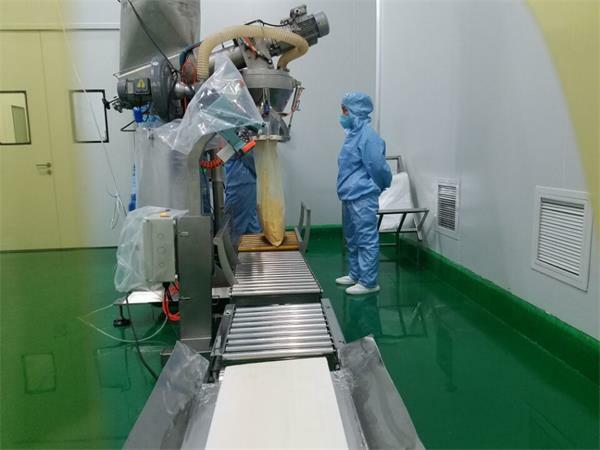 In 2016, Angel began to build the second yeast extract production line in Liuzhou, Guangxi province, the capacity of which is about to reach 15000 tons. This new production line was finished in October 2017, and began to start production within this year. The total capacity of Liuzhou factory will reach 35,000 tons per year after the new production line finished. 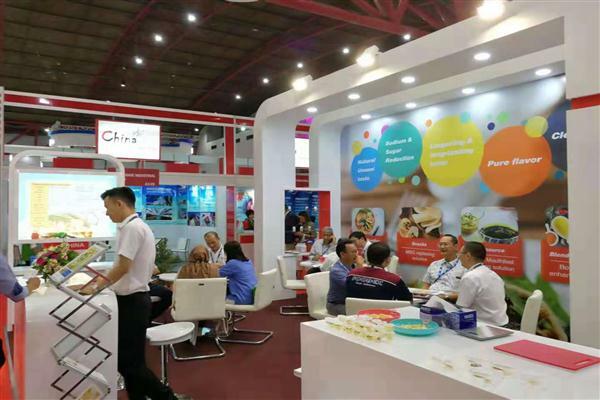 By following the consuming trend for health, salt reducing and clean label, Angel is able to provide basic type, Umami type and flavor type of YE products. Meanwhile, Angel also plans to build its first YE factory abroad in Egypt which is about to start production in 2019. Angel Yeast Company is a high-tech listed company specializing in yeast and biotech. 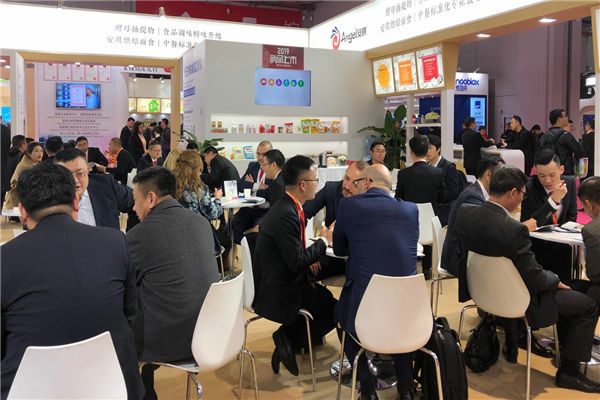 Product business covers Yeast and Baking, Yeast Extract-Savoury, Nutrition & Health and Biotechnology fields. It is one of the world's leading companies in the yeast industry. Angel has 12 holding subsidiaries and provides products and services for more than 150 countries and regions.